Today, the sprawling metropolis of Rome is most commonly subdivided into neighborhoods, from the upscale Prati to the bohemian Trastevere. Before this major capital expanded to its current 500 square miles, however, it was a modest clutch of fledgling settlements concentrated around an area of marshy valleys and steep hills that provided natural protection from attack and invasion. 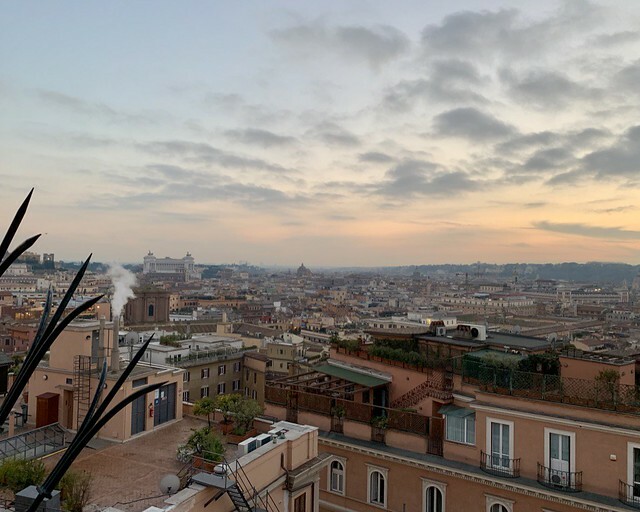 Eventually, these individual communities united and their seven populated hills became the geographical and historic heart of what would become the city of Rome. In the fourth century BC, the Servian Walls were built to encircle the Seven Hills, but the city soon expanded beyond this barrier and today the hills can be hard to make out under the historic center's urban jumble. That said, these hills are home from everything to the site of the city's foundation to the residence of its modern head of state, and play a significant role in the city's history and culture. One of the most fascinating aspects of adding Switzerland to our roster of destinations has been comparing and contrasting its culture, landscape, and food to that of its neighboring country to the south that we know so well. Switzerland is a country in which order and reserve are prized, making for meticulously cared for cities and towns and picturesquely pristine countryside. Italy is where a kind of benign anarchy often reigns, and its beauty is often a result of this exuberant chaos. Switzerland is almost entirely covered in Alpine peaks and plateaus, a wonderland in both summer and winter. In Italy, you can find everything from desert to coastline, islands to mountain ranges; destinations on your itinerary are often chosen to fit the season in which you are traveling. 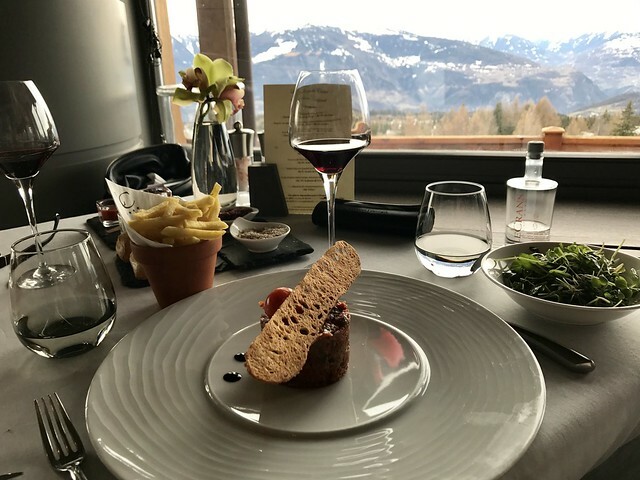 Switzerland is where the best restaurants are usually fine-dining establishments in high-end hotels and are not cheap; in Italy, the best meals you will have are often in unsung corner trattorias where two can dine on multiple courses with wine and still have a bill that is in the low double digits. Despite these differences, the two countries do share one common thread in their cuisines: both have regionally based dishes that draw on the local climates and cultures and are best sampled in their place of birth, as well as a few classics that can be found across the country. In Italy, the best pizza is in the south, the best Fiorentina steak in Chianti, and the best risotto in the north...but you can find delicious lasagna virtually anywhere. In Switzerland, each Canton has a local dish that reflects its French, Italian, or Germanic roots, and a number of classics based on rustic Alpine staples of cheese and potatoes. Ok, we're going to have to stop you right there. Though these may be staples of Italian-American cuisine, which is deliciously satisfying and has its own unique history and evolution, you won't find any of these classics on an Italian menu, or at least not in the form you're used to. Italian cuisine and Italian-American cuisine are distant cousins, sharing some common roots but diverging dramatically after centuries of being separated by the Atlantic and at least three hardiness zones. 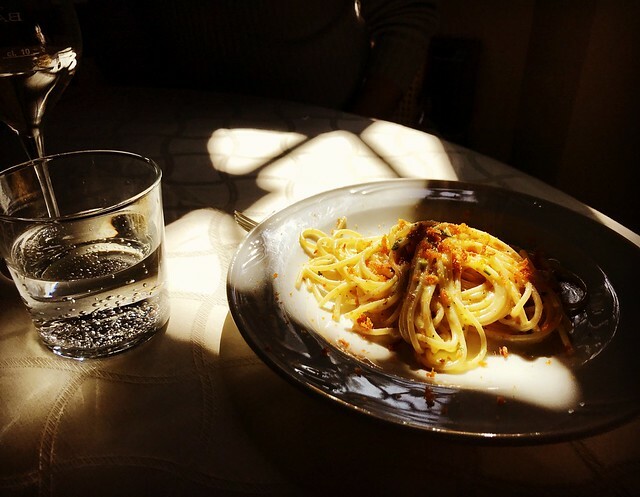 This is not to say you won't eat well in Italy. On the contrary, with the minimum of luck and serendipity, you may even have some of the most memorable meals of your life. But leave your notions of what you will be feasting on behind and be prepared to be pleasantly surprised to sample authentic Italian favorites. Here are some of the most common dishes you won't find on menus in Italy, and some alternatives to try!